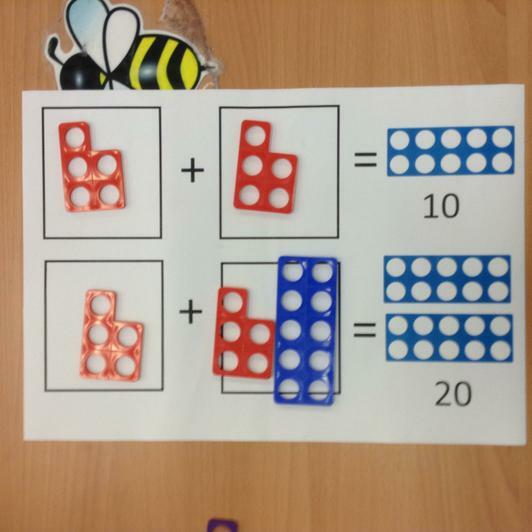 This week we are starting to learn our number bonds to 20. 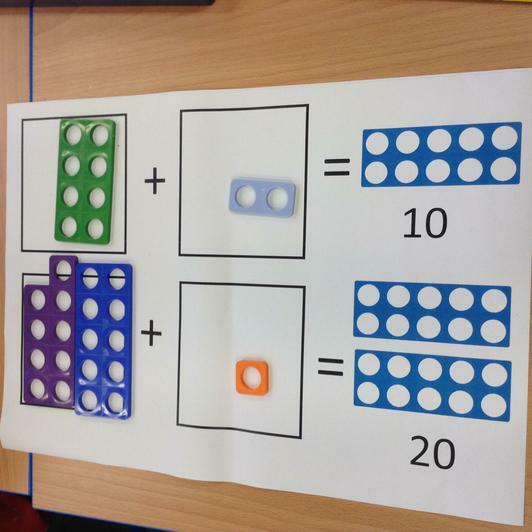 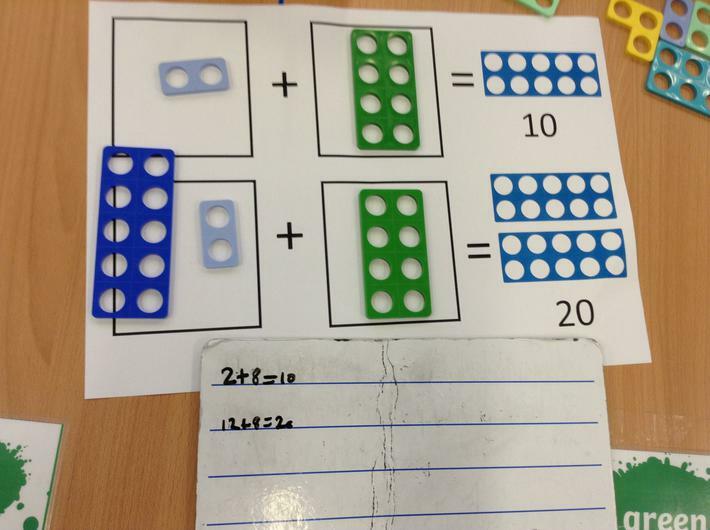 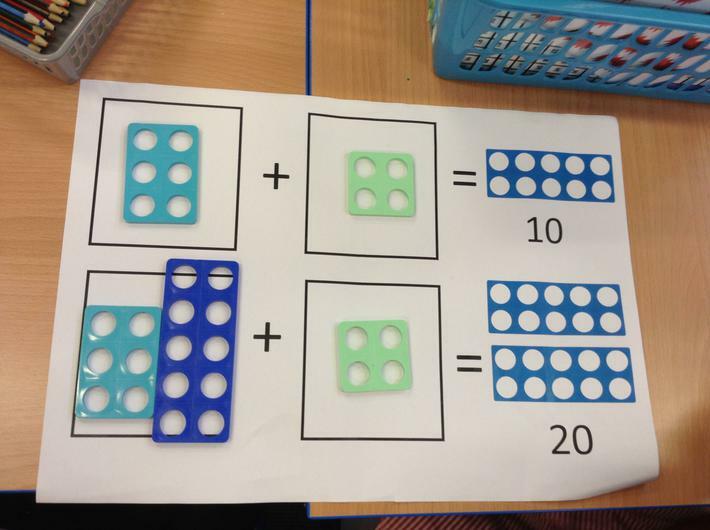 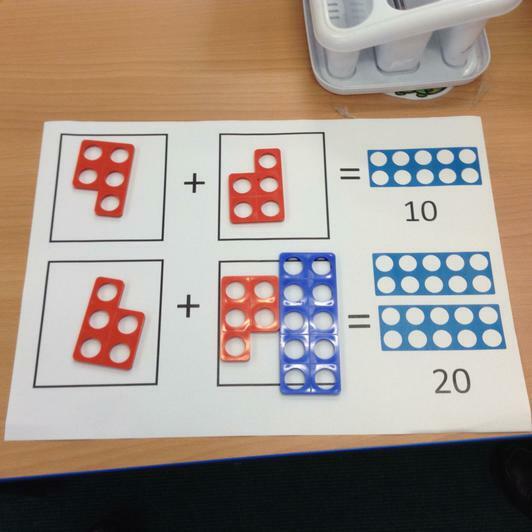 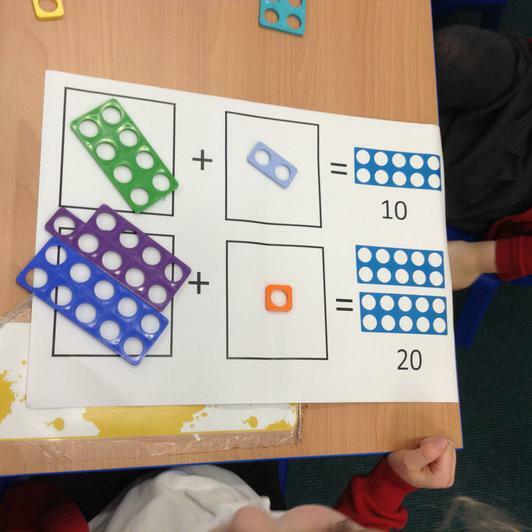 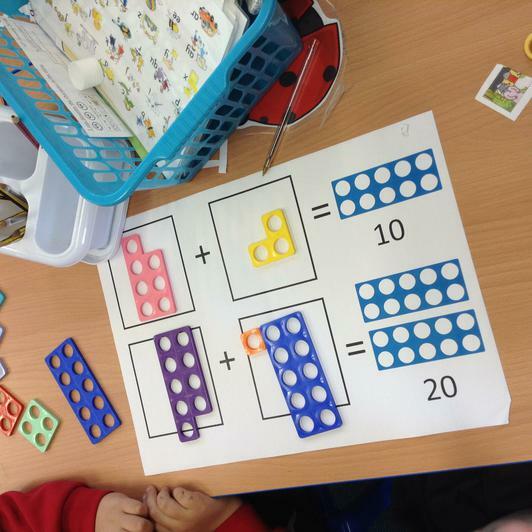 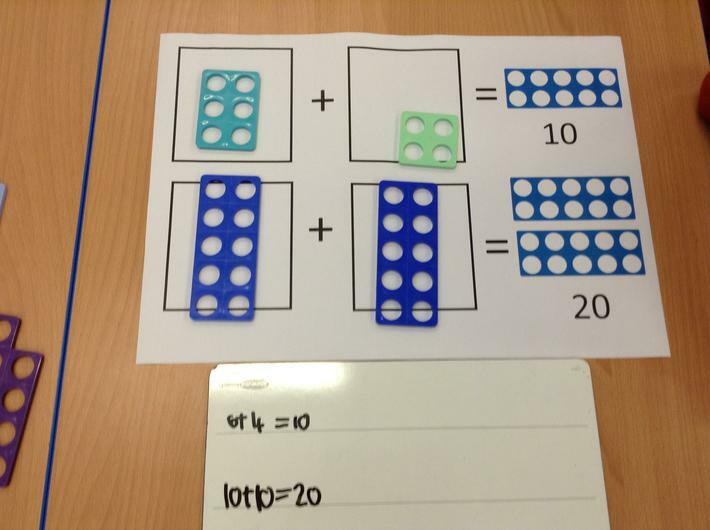 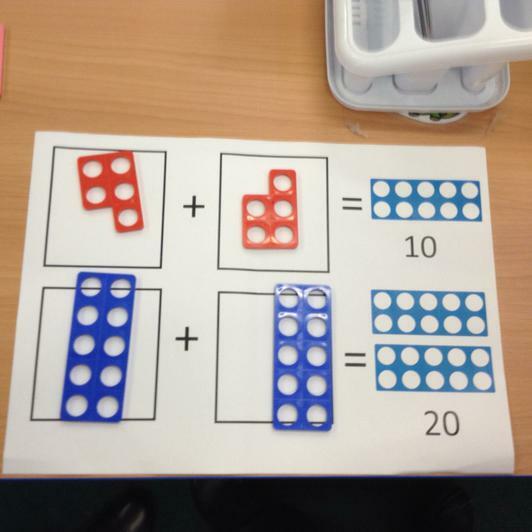 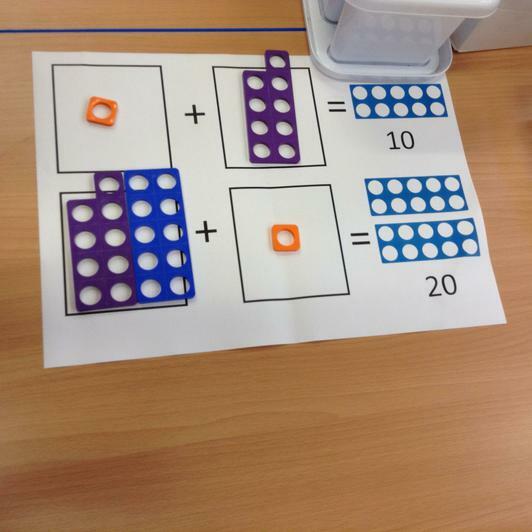 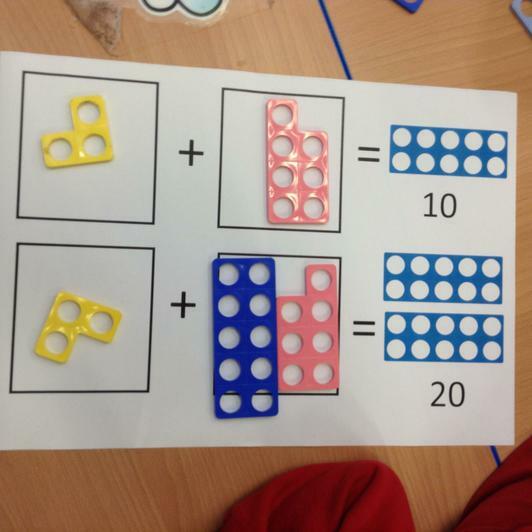 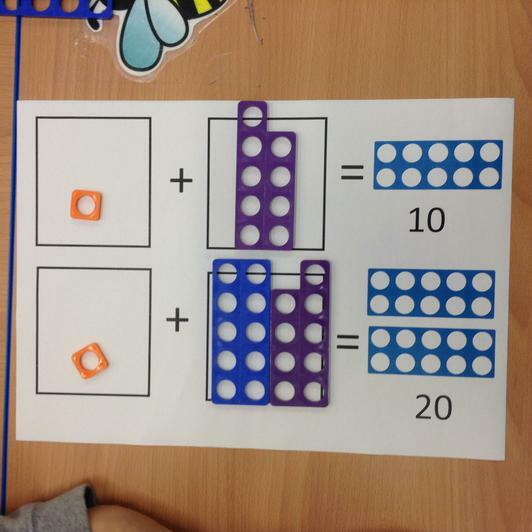 Look at how many different ways we made 20 using the Numicon! 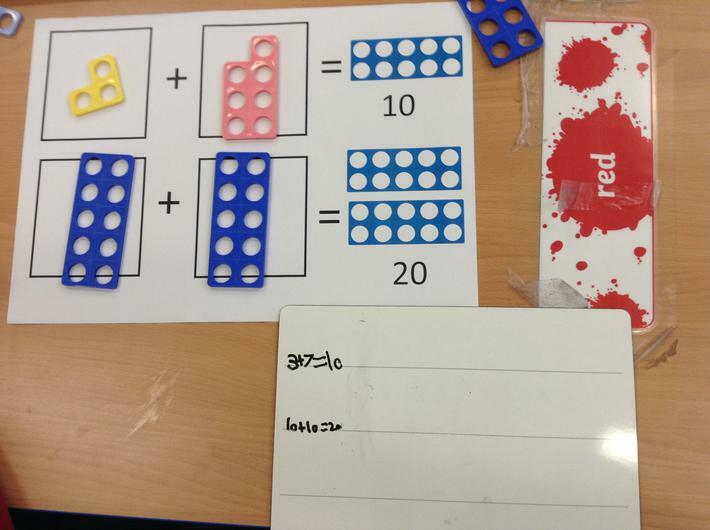 Some children even managed to record the number sentences. 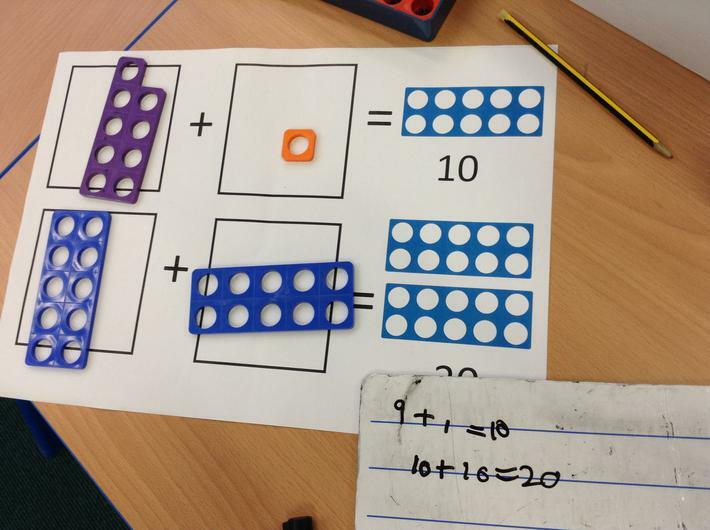 Number bonds to 20- Numicon (16.01.18). 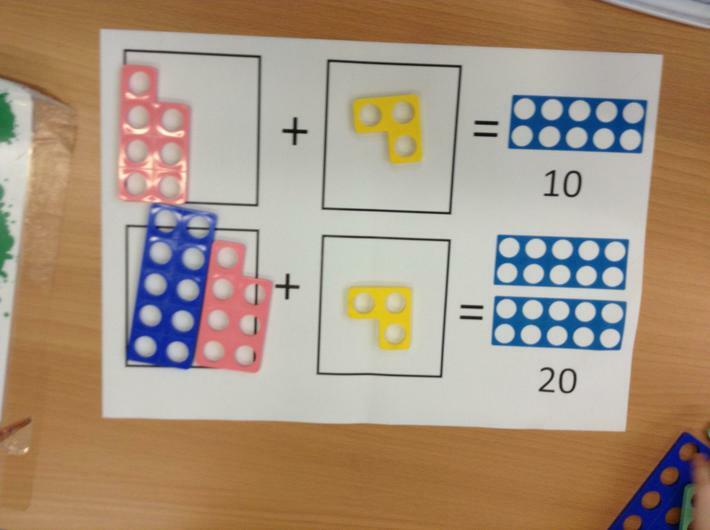 So far this term the children have been learning their number bonds to 10. 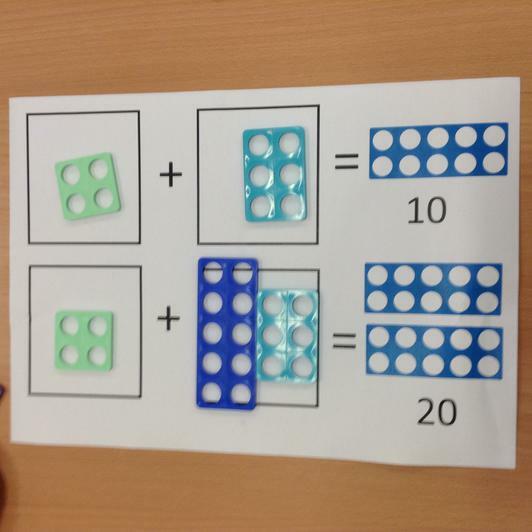 Can you use your number bond skills to complete the game below? 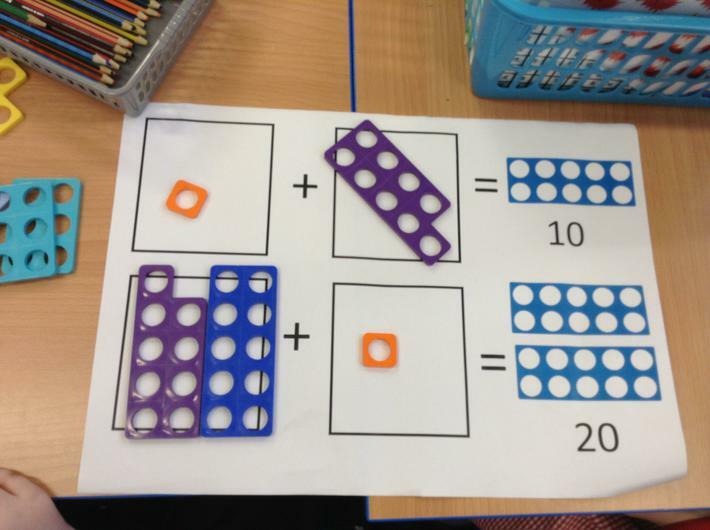 Save The Whale- Number bonds to 10 game. 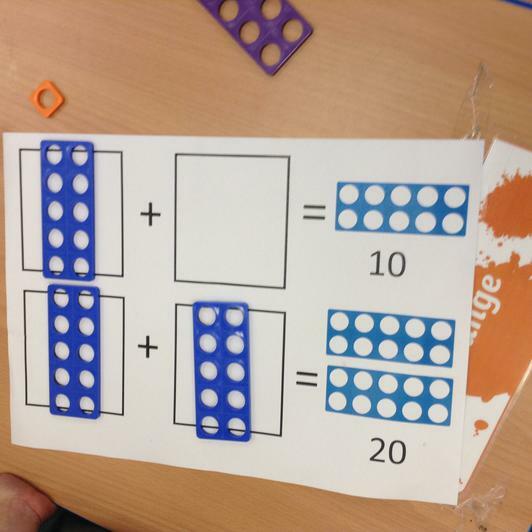 Help the whale put the pipes back together. 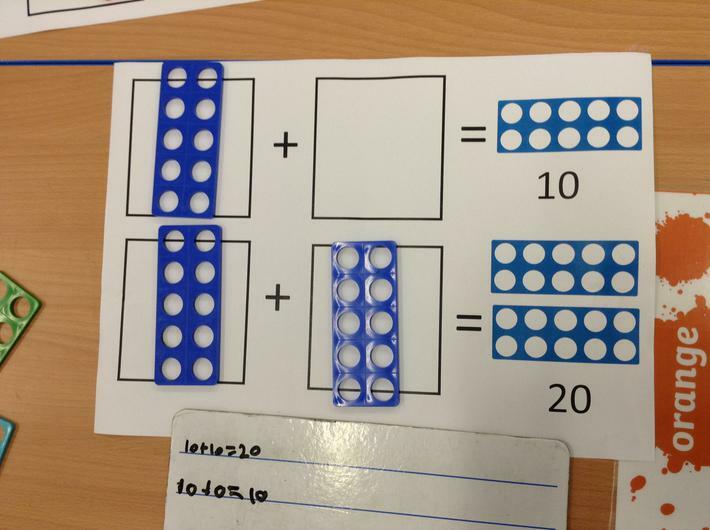 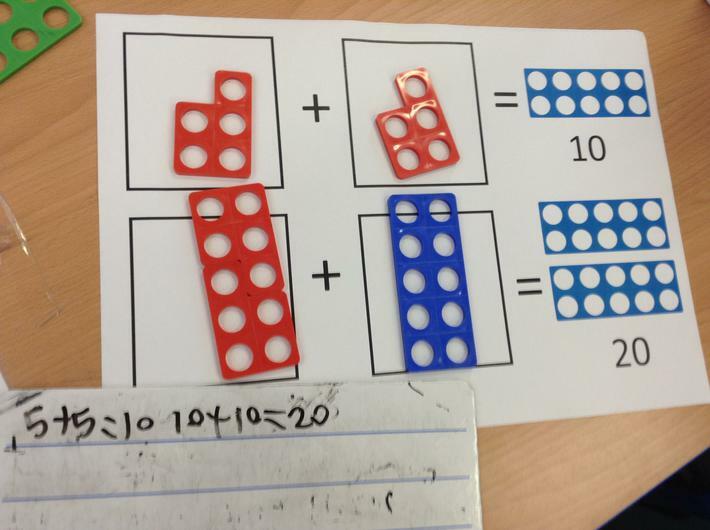 Use your number bonds to 10 to help you. 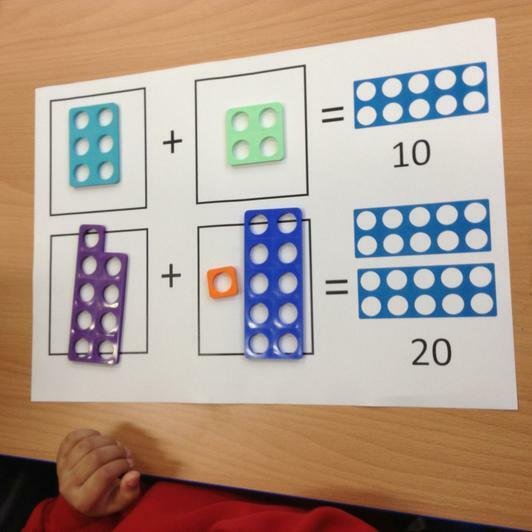 During our Maths lessons we have been focusing on counting forwards and backwards from 100. 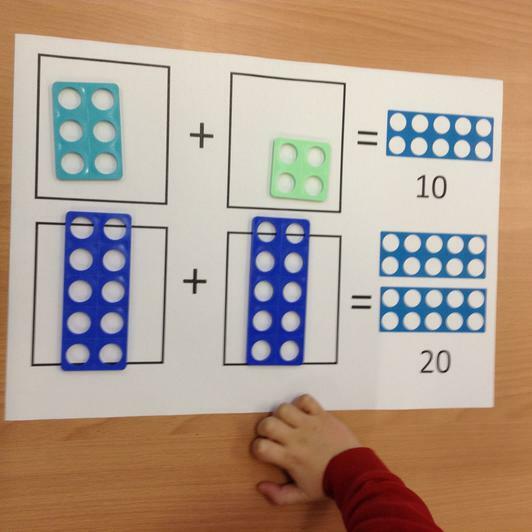 Have a look at these helpful videos to help you practice your counting at home.